This extraordinary musical treat is composed of great jazz adaptations, everlasting rock ballads and popular movie classics in top-class arrangements: Musical milestones of most famous professional arrangers presented by symphonic instrumentation together with Rock- or Big Band. The unique combination ensures the orchestra various opportunities to continuously new unexpected accents and musical effects covering the full range of large-scale jazz- and rock titels (Repertoire). Acoustic fireworks with the sophistication of jazz and the power of rock – amongst others with recently awarded „For Once In My Life“by Stevie Wonder and Tony Bennett, „The Wind Cries Mary“ by revolutionary guitarist Jimi Hendrix, Barbra Streisand’s Yentl-Songs wonderfully composed by Michel Legrand or virtuoso compositions such as Ennio Morricone’s brilliant Western film tune „Once Upon a Time in the West“ or works by world famous and award-winning composers in Hollywood’s history like John Williams or Hans Zimmer. 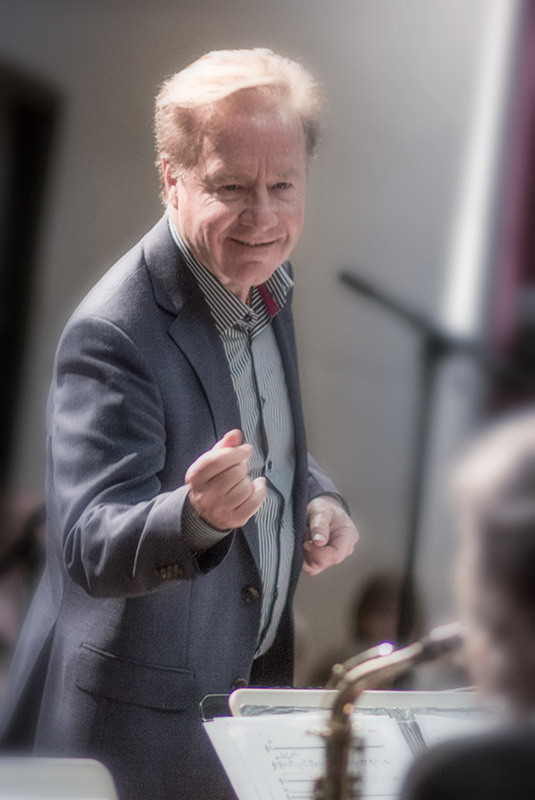 Under the musical direction of conductor Wolfgang Diefenbach the complex dynamic level of a classical orchestra harmonizes perfectly with a Rock Band’s groove or a Big Band’s drive. The mix of style succeeds, orchestra and band blend together as a harmonious musical ensemble. Jazz and Rock Philharmonic is a programme featuring symphonic orchestra together with Rock- or Big Band. The extended version can also comprise soloists like Dee Daniels, Madeline Bell or Ken Norris or a vocal ensemble. The special arrangement can also be booked „pure“ either in Jazz or Rock version.